When he was in high school, Buddy Gray made a choice that shaped his life in ways he could never have imagined. Today, he operates what may very well be the largest piano tuning and servicing business in the US owned by a blind person. From their home base in Tuscaloosa, Alabama, Buddy and his staff currently service pianos in 14 states, traveling to churches, nursing homes, schools, colleges, hospitals, civic centers and private homes. Certain Buddy Gray Music personnel can even check your fire extinguishers while colleagues work on your piano–and that’s only part of what makes the proprietor’s story unique. Buddy lost most of his vision to glaucoma at the age of nine and began attending the Maryland State School for the Blind in Baltimore during his late teens. Two teachers had an enormous influence on his life–Mr. Ford, who taught chair caning and Mr. Bennett, who taught piano tuning. Both were blind, and both were very intelligent, active individuals. Buddy was fascinated with how much they did as blind guys. In his sophomore year, he began skipping English and history classes to hang around the tuning and caning shops. Speaking of strong influences, Buddy’s dad was an active volunteer at a local fire station for many years, and Buddy’s first career choice would have been to be a firefighter. At the age of 16, Buddy did follow in his father’s footsteps and joined the fire department where his dad was Assistant Chief. Although Buddy was not able to perform some of the regular firefighting duties, he spent time at the firehouse participating in fundraisers, working with membership drives, and just doing anything he could to make the fire station run more smoothly. The music business gets most of his energy, but Buddy has continued his involvement with fire service. He even set up a separate business in 1994 to sell new and used fire trucks, equipment and protective clothing for firefighters. All these enterprises have one thing in common–they require strong salesmanship. From a young age, it was apparent that Buddy’s forte was sales. Often he would help customers at his Dad’s lumberyard and hardware store in southern Maryland. At the School for the Blind, he sold many more boxes of peanut brittle than any other student. He was actually fired from a furniture moving job because he took it upon himself to sell a sofa to a customer at a moment when there were no sales personnel around. So how did Buddy Gray find his way from being a Maryland resident with a love for piano tuning and selling to becoming the Alabama business owner he is today? Not surprisingly, love played a role. In 1980, Buddy married Sarah, who had grown up in Alabama. They moved from Maryland back to her native state. He completed his undergraduate degree at the University of Alabama while tuning pianos on the side. For a couple of semesters, he tried his hand at law school, but the call of business was stronger. Buddy and his wife built a convenience store, then quickly added two more. Though these kept his wife extremely busy, there were not enough tasks that could be done by a blind person to keep Buddy as busy as he wanted to be. So he hired a helper and opened a music store in Tuscaloosa’s neighboring city of Northport. About a year later, he opened a Tuscaloosa store, then combined the two stores in 1986 at the Tuscaloosa location. Over the years, his music business has evolved and narrowed its focus to just pianos and organs, with the primary emphasis being on pianos. 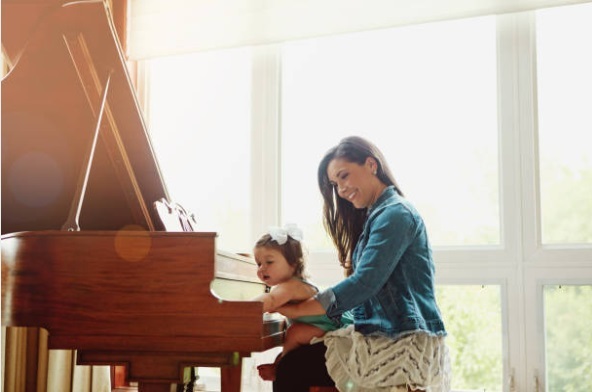 Buddy says, “Anything you can conceive of to do with pianos we do–tuning, repairing, refurbishing, rebuilding, selling, moving, installing climate control systems and delivering. We do special orders for customers and always have several used pianos in stock. Buddy and employee Mickey Teubner are the only staff members certified to do piano tuning and repair. Mickey, who is also blind, moved from North Dakota to work for Buddy Gray Music in 1993. Because of the many demands on Buddy’s time, Mickey performs a majority of the piano tuning. 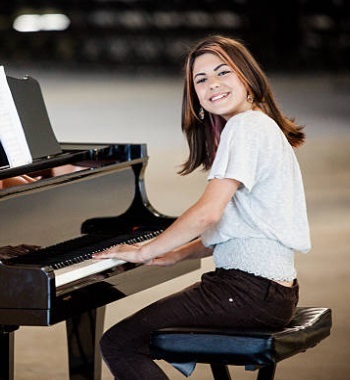 Drivers have been trained to assist the blind piano tuners, do the necessary paper work, and make sure they have everything they need during the tuning process. Buddy has also trained most of his drivers to do simple piano repairs. Frequently, the drivers and tuners are at large churches with four or five pianos. While the tuners are working on the first two pianos, drivers get the other pianos ready for them. 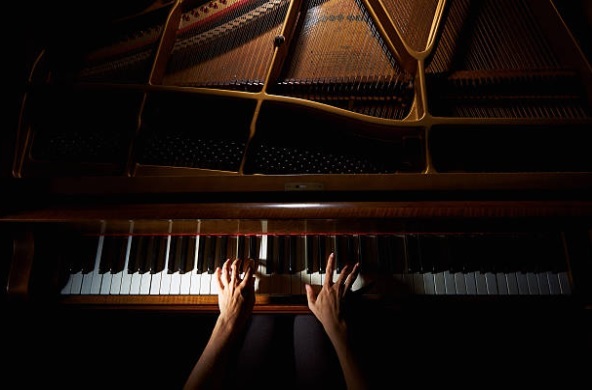 With a little experience, most drivers can recognize what needs to be done–taking the pianos apart, replacing strings, repairing hammers that are broken or stuck, repairing broken keys and piano benches, checking foot pedals, or removing objects such as coins, toys, cigarettes, paper clips that have fallen inside the pianos. Thanks to the proprietor’s lifelong interest in fire safety, Buddy Gray drivers are also certified fire extinguisher technicians. Public buildings are required by law to have their fire extinguishers inspected and serviced regularly so these driver/extinguisher techs don’t do much sitting around. The driver/technicians get the blind tuner set up at a church and then inspect, install, re-fill, and replace the fire extinguishers by the time the tuners are ready for the drive home. Though Buddy enjoys the fire businesses, he has put his heart into piano tuning and servicing since he tuned his first piano at the age of 16. When he moved to Tuscaloosa, he wanted to keep his piano customers who lived in Maryland, Virginia, and Washington, DC, so he has continued to drive or fly there on a regular basis for the last 35 years. 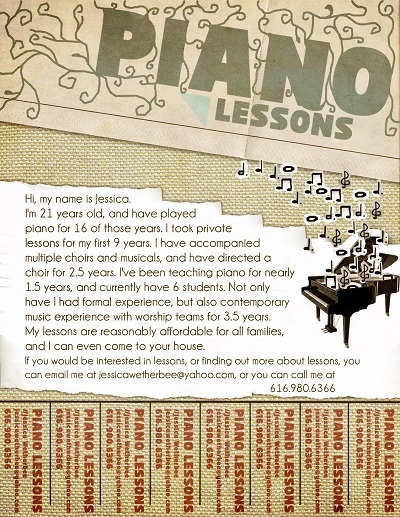 Customers who have moved or retired to other states still contact him to service their pianos. After his beloved tuning mentor, Mr. Bennett, passed away in 2010, Buddy also purchased his tuning business, with a customer base in Pennsylvania, Delaware and New Jersey. Today, Buddy Gray Music serves customers from New Jersey to Florida and westward to Texas and Kansas. These days, Buddy, Mickey, and the drivers travel over 2,000 miles a week on the road and log over 100,000 miles a year. Buddy travels out of the office an average of three days a week to meet new customers, set up repairs or piano overhauls, supervise piano moves, and promote his fire businesses. Manufacturers recommend that pianos be tuned every six months. Otherwise, the sound of the notes will not be accurate and the tuning pins may become loose. Buddy and his staff also recommend that pianos be kept away from heating and cooling vents and placed on an inside wall. 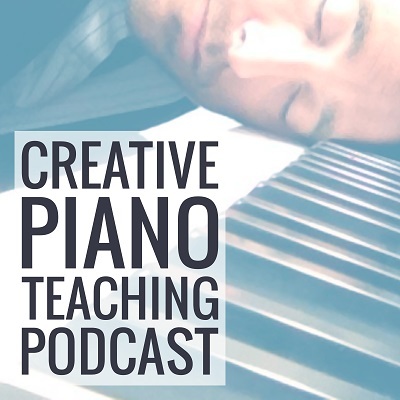 Pianos can react negatively to temperature and humidity changes. The good news is that a properly maintained piano can last over one hundred years. If you would like to become a piano tuner, you need to have a good ear and enough dexterity in your hands that you can move small parts a minute distance. You also need some mechanical ability, and you need to be a people person.